Over time all vehicles build up carbon within the internals of the engine. This excess carbon can cause poor throttle response, smoke from the exhaust, poor emissions, loss of mpg, loss of bhp, loss of torque, flat spots, engine noise and general poor running. If left untreated it can limit the life of components on your vehicle and lead to expensive repair bills. Having your vehicle carbon cleaned will remove the build up and can improve performance (bringing back the horsepower and torque lost over the years of use), create a more powerful combustion, reduce fuel consumption, prevent corrosion, reduce emissions, reduce smoke, reduce soot formation and extend the life or even bring back to life catalytic converters and diesel particulate filters. 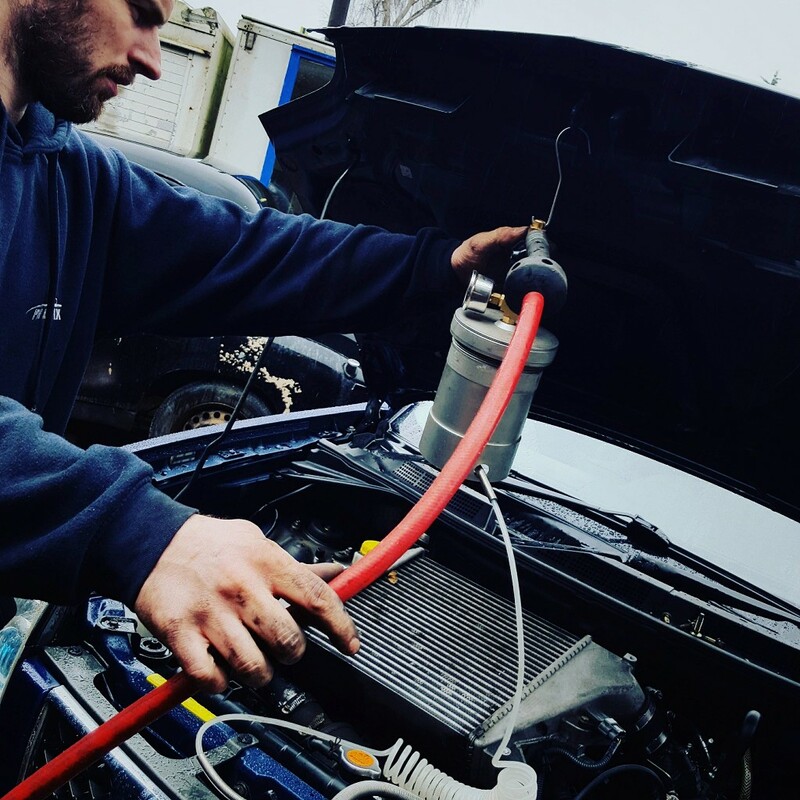 We offer a carbon clean and fuel system cleaning service for just £85 plus VAT per vehicle this includes the clean being done via both the fuel system and the intake system which most companies do not offer. This full service provides all of the above plus cleans out the injectors giving a better spray pattern giving a more even burn within the combustion chamber which increases mpg and brings back more of the power losses caused by clogged up injectors, this also increases the lifespan of your injectors. If you would like the carbon cleaning service without the fuel system clean we offer this for just £48 per vehicle. For more information or to book in, please contact us.